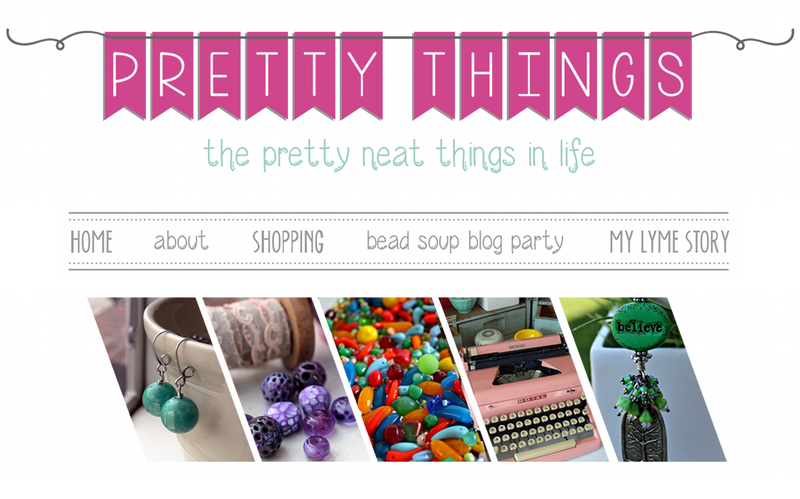 Last day to win a spot on the Art Bead Love Tour! This week Rick, Zack, and I took our first family vacation in twelve years. I mean, we go a lot of places on overnight weekends, but we've never taken days off and flown somewhere that didn't involve work. We went to Chicago, a city I very nearly moved to directly out of college. I've visited at least five times and took Rick when we first started dating, but this time we planned things I'd never gotten to do. 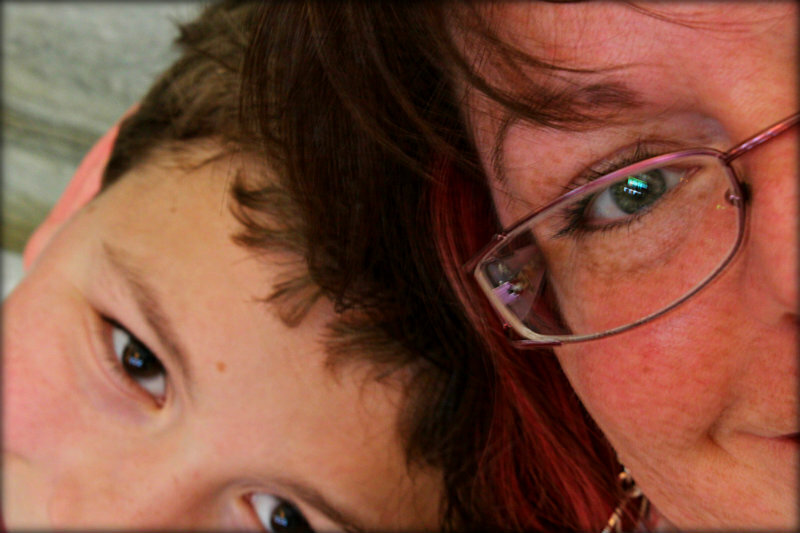 And traveling with a kidlet makes the focus completely different. I took (I kid you not, hand to the sky) 362 pictures on this trip. I plan on putting together a photo book to commemorate our trip but of course will share plenty here! I haven't even looked to see who it all belongs too. After 12 years you deserved time to enjoy your own true vacation. Yes it is a little different when one has a child along, but you're building memories for him as well, memories he will forever remember. Bet ya'll had a good time on your trip. Looking forward to reading more and seeing pics. After 12 years you deserved your own vacation. Yes it is different when one has a child along, but you are creating memories for him ... memories he will forever remember. Holy Moly ! 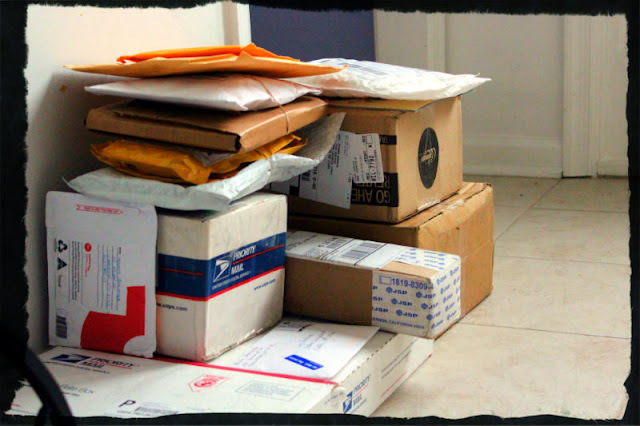 That's quite a pile of mail ! That's gonna take some time to sort through, along with several cups of coffee (or tea). ps - Blogger has been a b_ _ _ _ today. My first comment was cut off as the site disconnected on me. So don't know if this will be comment #1 or #2 from me. 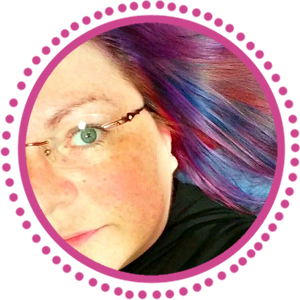 It took me hours this morning trying to type up my own blog post - blogger wouldn't allow me to add links, spacing kept re-spacing itself, font sizes got smaller. Not sure what's up, but almost makes me want to find another venue for my blog. Welcome home! I can't wait to hear all about your trip--that is after you unpack, read all your mail, send out packages, do the laundry from the trip, upload and edit your trip photos, and REST! Glad you and yours had a great break, I'm going to be taking mine late in Sept with my best mate and Fern. She demands a week by the sea each year, which is pretty easy in the Uk because we are such a small island! Never more than 50-70 miles from a coastline! 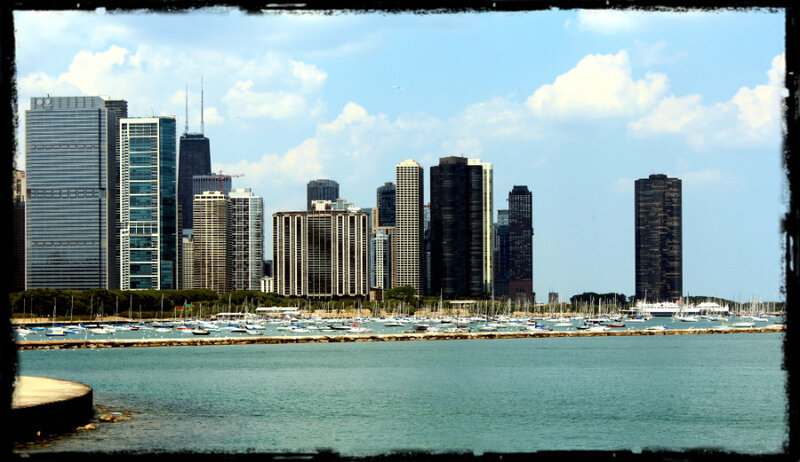 We just got back from a week in Chicago. My favorite thing was taking an architectural tour down the river. And, it's just the best city for people watching, isn't it? I'm glad you got to take a real vacation with your family and it sounds like you had a good time to boot! I love the photo of you & Zack. It's just beautiful. I also love Chicago. It's a great city. Did you get to the ARt Institute? I love that place! I can't wait to read all about it. I was there as well, the same time. with the heat. went to the game at wriggley field on wed nite. glad ya'll had such a good time. 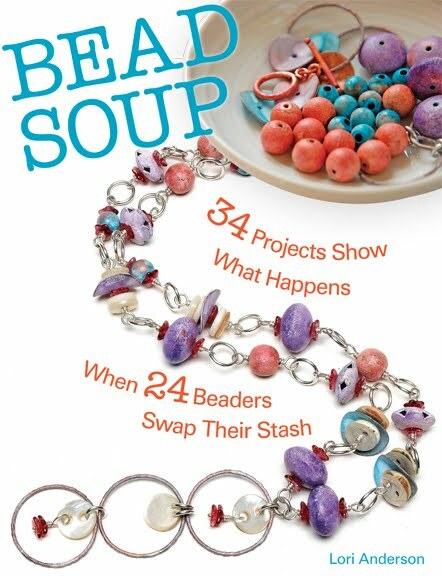 A Quick Look at the Bead Soup Book! 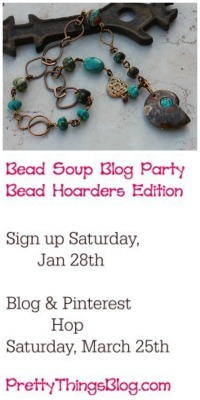 The Bead Soup Blog Party® -- Where are we from? The Art Bead Love Tour -- your chance to play! Which President was Born on the 4th of July?